What is there not to love about this adventurous city? Located on New Zealand’s North Island, Auckland is jam packed with anything and everything you could want in one place. Whether you are a culture aficionado or thrill seeker looking for the next buzz, Auckland has what you might be searching for. With two stunning harbours sporting everything from world class superyachts to quaint fishing boats, Auckland will leave you breathless. Have champagne under the stars at the iconic Sky Tower Bar and enjoy incredible panoramic views of the city. If you're looking for something subtle, check out its many cafes, bars, and restaurants. It must be noted that Auckland is not just for the outdoor lover. The foodie can fully appreciate the diverse culture of the city emanating within its culinary delights. The fish dishes in Auckland are, as one would expect from a coastal town, so fresh they practically swim onto your plate. Moreover, the local wines that come from the Hawkes Bay region of the North Island are superb. If you enjoy a leisurely stroll, then you will love the Auckland Domain, a 75-hectare park within the crater of the now inactive volcano. It also features the Wintergardens and the Auckland War Memorial Museum, two popular tourist attractions. So it does not matter what your interests are, Auckland will have them fulfilled. For an authentic Australian experience, explore Auckland on foot by joining one of their free walking tours. This is a tour for anyone who wants to join in, including travellers, locals, and expats. There is no need to book, and the tours run daily in all weather. This laid back tour can last up to 3 hours. Taking in plenty of sites, wandering through the historic Albert Park, the University of Auckland, the famous viaduct precinct and across Te Wero Bridge. Discussing the history and development of the city as you go. If you are looking for something a little more relaxing, and not quite as long, you can explore the Botanic Gardens. This hour long guided tour with a staff member will give you a great in-depth view of the seasonal flora of Auckland. A great contrast to the city tour. 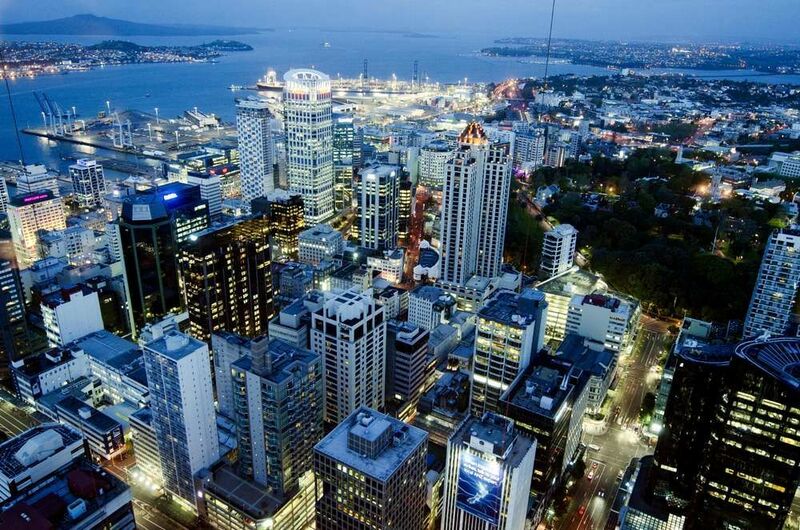 Below you can find more popular (but not free) activities and tours in Auckland. Are you from Auckland and want to be a tour guide? Please get in touch by submitting your details on this page!